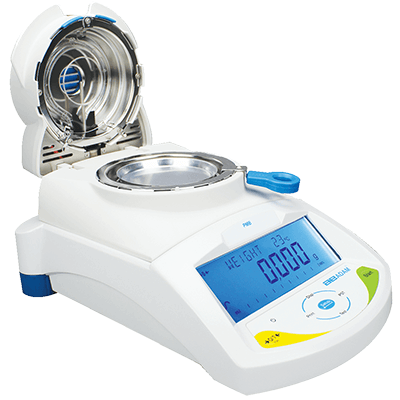 Moisture measurement devices are used to analyse moisture content in a given sample. 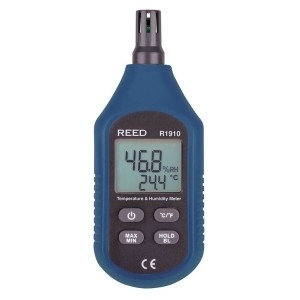 They are highly-reliable products that are used to convert moisture and humidity into a measurable output. The Measurement Shop offer a selection of premium-quality moisture measurement instruments including portable, pin and pinless moisture meters for analysing moisture levels in plaster walls and firewood, humidity meters for monitoring humidity levels in the air, and moisture analysers for calculating the amount of moisture in organic matter such as food, by detecting weight loss after drying. 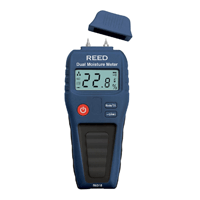 We sell products by leading measurement product manufacturers, Adam Equipment and Reed Instruments, therefore we are confident that we have some of the best moisture measurement equipment available. If you require any help choosing a product to suit your requirements please contact us.